There is great debate about who makes the best croissants in Quebec. There has been record-breaking rainfall in the province of Quebec over several weeks. So, instead of the usual exuberance of enjoying spring weather after a long winter, many Quebecers are pumping water out of their basements or sandbagging their properties to keep flood waters out. But for those suffering less serious consequences, there is consolation. Tomorrow is the Fete du croissant across Quebec. That means more than 100 pastry shops across the province will offer croissants for $1 each, which is quite a bit less than the going rate. If you don’t know what a croissant is think light fluffy pastry made with butter, rolled on itself and shaped into a crescent. It is usually a little crunchy on the outside and marvellously light on the inside. Quebecers take their croissants very seriously. And there are ex-pat Quebecers who are so lonesome for their favourite comestibles that when they come home for a visit, they demand purveyors package some up for them to take home. It is not unusual for my bagel place to be boxing up huge quantities for people to take on their flights home. Same goes for smoked meat, a Montreal specialty. 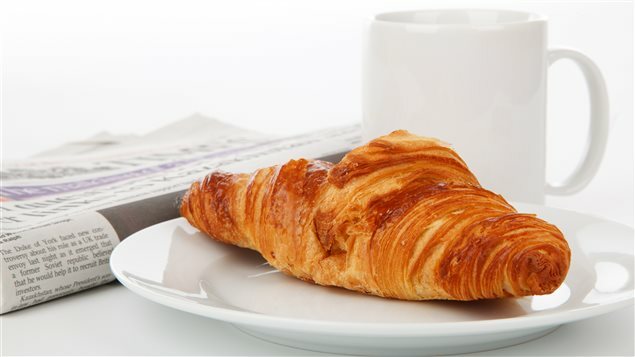 As for the croissant festival, it all started in 2011 when the newspaper La Presse asked its readers to vote for their favourite croissant. There were 1,600 responses. 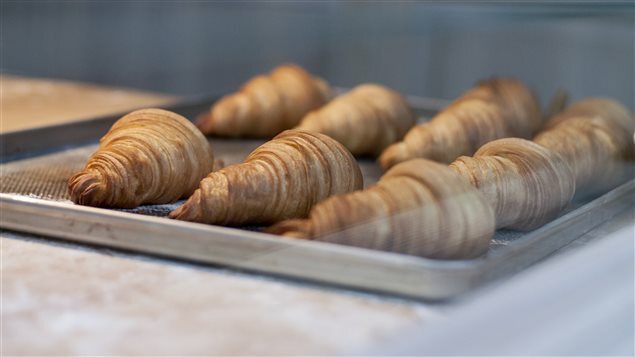 The winning bakery was so surprised by the popularity of the contest that it decided to launch a yearly croissant festival. Participating bakers must adhere to high standards making them by hand and using real butter.